The gateway to the South Shore region, North Weymouth is only ten miles from downtown Boston. It is bisected by state Route 3A, the original Boston-to-Cape Cod thoroughfare. North Weymouth is strategically situated minutes from Route 93 (3.75 miles), Route 3 (3.5 miles), and Route 95 (10 miles), just northeast of the Braintree split. Few areas of the region have such easy access to all major arteries north, west, and south. Both Logan International Airport and the heart of downtown Boston are only a 25-minute drive via Routes 3A and 93. North Weymouth also features an unusually wide array of public transportation options. 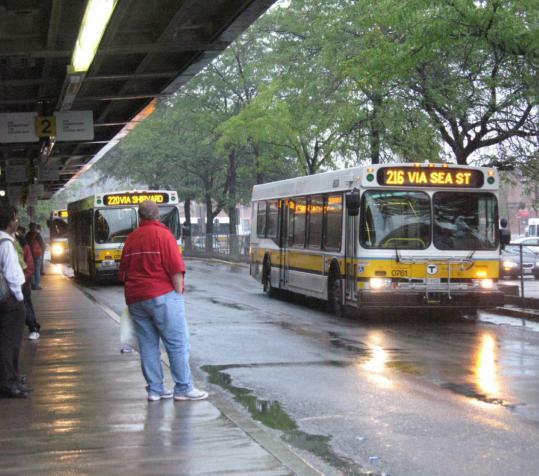 Three MBTA bus routes (220, 221, 222), merge in North Weymouth. These serve the community, providing easy access to the Quincy Center Red Line subway station which is just three miles to the west. North Weymouth is also equidistant, and only two miles to three Greenbush Line commuter rail stations: Weymouth Landing, East Weymouth, and West Hingham. In addition, North Weymouth is unique in being adjacent to the South Shore’s high-speed MBTA ferry service to Boston. Only 30 minutes to Boston from the Harbor Express at the MBTA service at the Hingham Shipyard. North Weymouth has a number of restaurants, coffee shops, small businesses, and a shopping center across from Abigail Adams State Park as well as in the center of Weymouth at Washington and Middle Streets. Its unique location also provides easy access to the shopping centers of the neighboring towns of Quincy, Hingham, and Braintree.